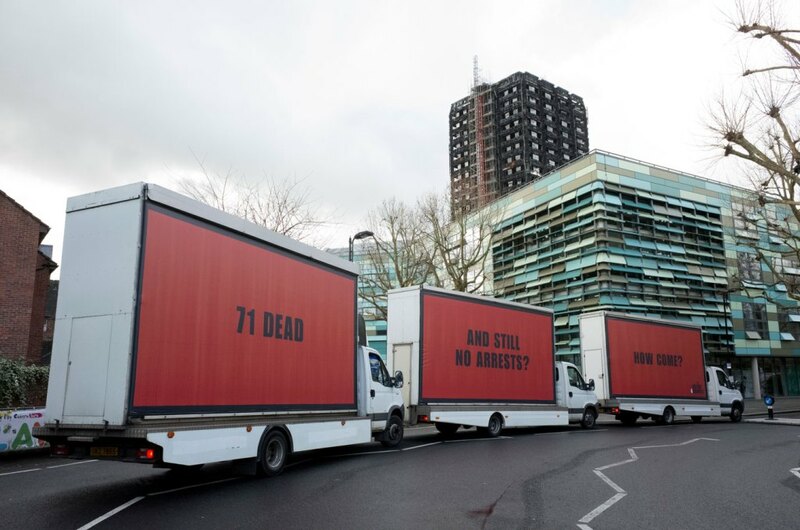 As the enormity of the Grenfell Tower disaster and its impact continues to unfold, the crucial issue of how many people died in the fire remains unresolved and the true scale of the loss unacknowledged by the authorities. Survivors, bereaved families, evacuated residents and the wider Ladbroke Grove community are being re-traumatised everyday as a result. 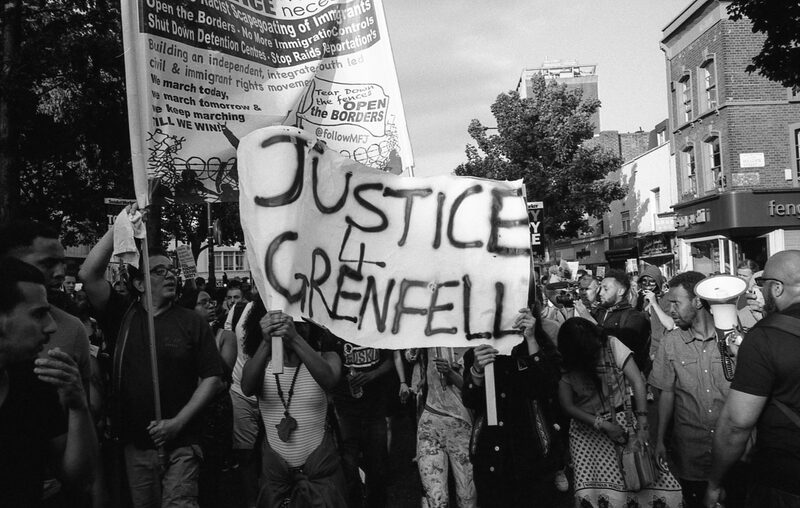 It’s clear that many relatives of the deceased in the Grenfell disaster need to obtain copies of probate documents and copies of wills. To access these vital documents people are required to pay a fee for each document, even those on income support type benefits now have to pay – a change introduced by the Conservative Government and enacted in October 2013. 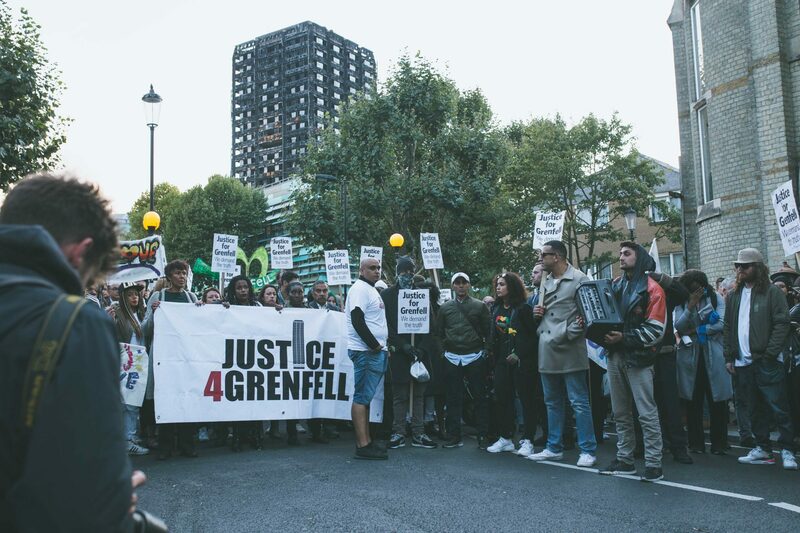 J4G is calling on the Ministry of Justice to waive fees for copies of probate documents and wills for ALL Grenfell bereaved families and survivors as a matter of urgency. …said one bereaved family member who wishes to remain anonymous. Much more needs to be done by the Government to counteract the impact of the casual, thoughtless cruelty that the survivors and bereaved families are subjected to on a daily basis. Removing fees for probate documents and wills for bereaved families would be a small step in the right direction.